Come of age all over the place! Puberty is hard.life is hard.you deserve a friend no matter what you’re going through! Cuddle up with the characters of the Netflix series Big Mouth . 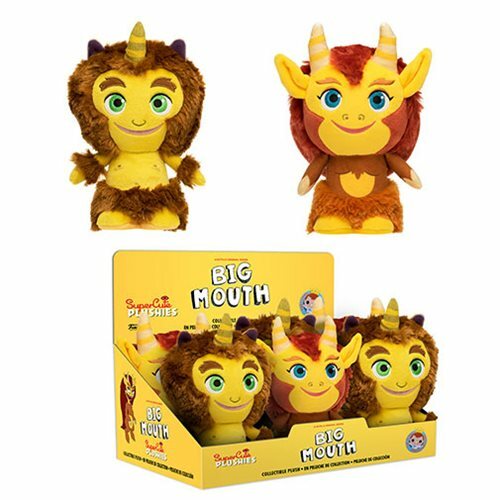 This Big Mouth Hormone Monsters SuperCute Plush Display Case includes 6 plush of the Hormone Monster and Hormone Monstress. Breakdown not available at this time.